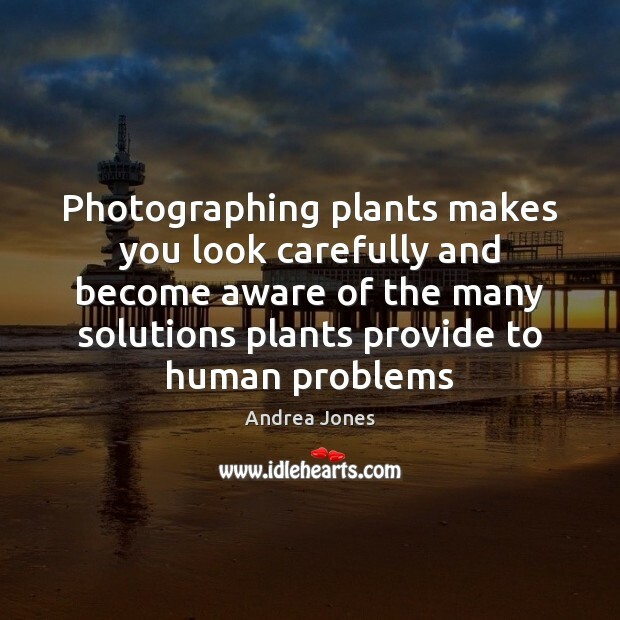 Enjoy the best inspirational, motivational, positive, funny and famous quotes by Andrea Jones. Use words and picture quotations to push forward and inspire you keep going in life! I love my life! 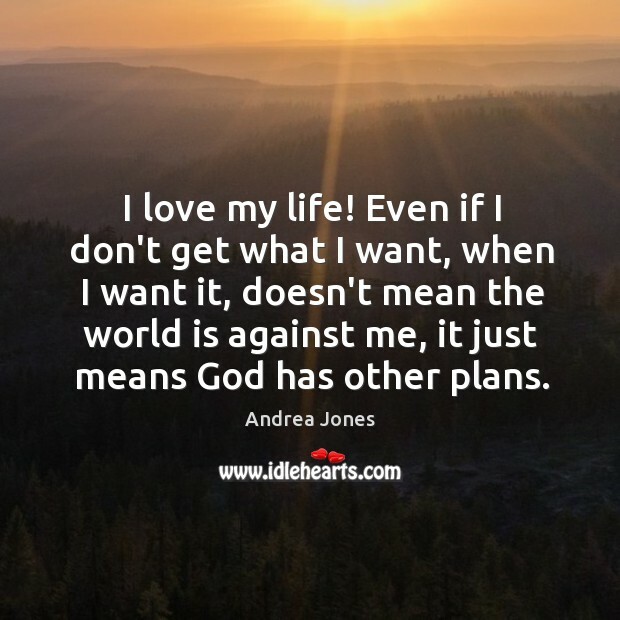 Even if I don't get what I want, when I want it, doesn't mean the world is against me, it just means God has other plans.